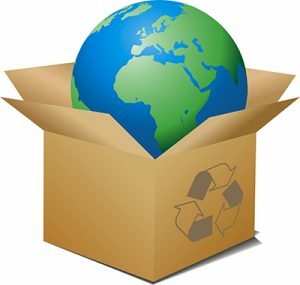 While recycling should be a part of everyone’s routine, many condominium, townhouse, apartment and office complexes still do not offer a convenient recycling program. Don’t let this stop you! Recycling not only makes economic sense, but also helps preserve our natural resources, landfill space and protect the health and well being of the environment for all. Start recycling in your Condo, Apartment, Office or Commercial building today.